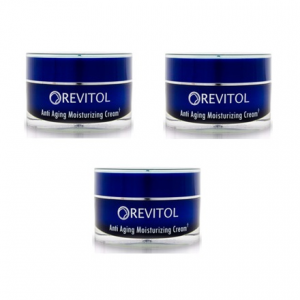 Revitol Under Eye Cream can fix various eye problems like under eye puffiness and dark circles under your eyes. It even helps diminish fine lines and wrinkles around the eyes. 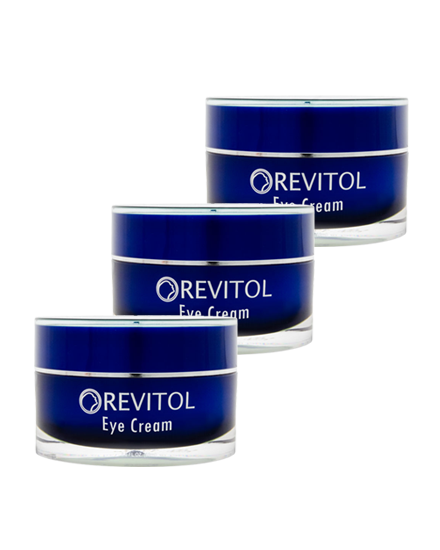 Revitol eye cream is specially designed to improve the appearance of dark circles under the eyes. 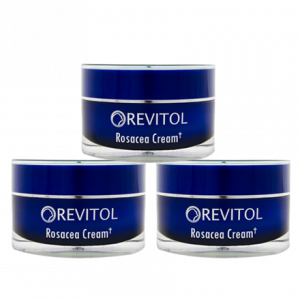 Revitol Under Eye Cream contains all natural ingredients and a combination of moisturizing emollients to minimize wrinkles, lessen under eye puffiness and lighten under eye circles. Breakdown of capillaries close to the skin surface causes dark circles and it is common in some people than others because of the thin skin under their eyes. 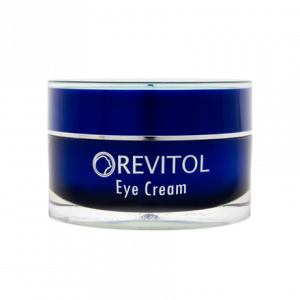 The blend of natural ingredients and plant extracts make it possible for Revitol under eye cream to work on fading your dark circles. Bisabolol – It is a natural derivative of the chamomile plant and helps to soothe skin while it reduces puffiness. Niacinamide – it helps the skin to retain its moisture. It’s also known for it’s anti-inflammatory and antioxidant properties. Fraxinus excelsior bark extract – fraxin and esculin are two ingredients derived from the bark of the common ash tree. This helps strengthen blood capillaries and reduce dark circles. Capric Triglyceride – A derivative of the coconut or palm oil, it gives a smooth feel to the skin. 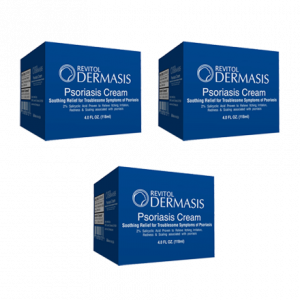 It acts as a moisturizer and helps preserve antioxidants, thereby transporting vitamins into the skin. 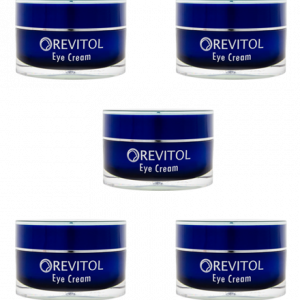 N-Hydroxysuccinimide – It is a fat compound added to the Revitol Eye Cream for dark circles and helps diminish the appearance of dark circles and pigmentation of the skin. Chrysin – It is anti-inflammatory and works by breaking down hemoglobin to reduce darkness and puffiness of under eye circles. 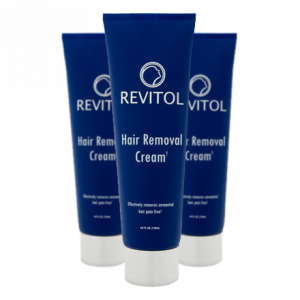 Other than these ingredients, there is a whole slew of other vegetable oils and peptides in Revitol Under Eye Cream that strengthens the bonds of skin cells.